Meet Spark youth, staff, and supporters while celebrating the FRAME Program during a virtual house party that goes live on May 18th, and lasts all month long! Did you know it's finally Spring in the HV? 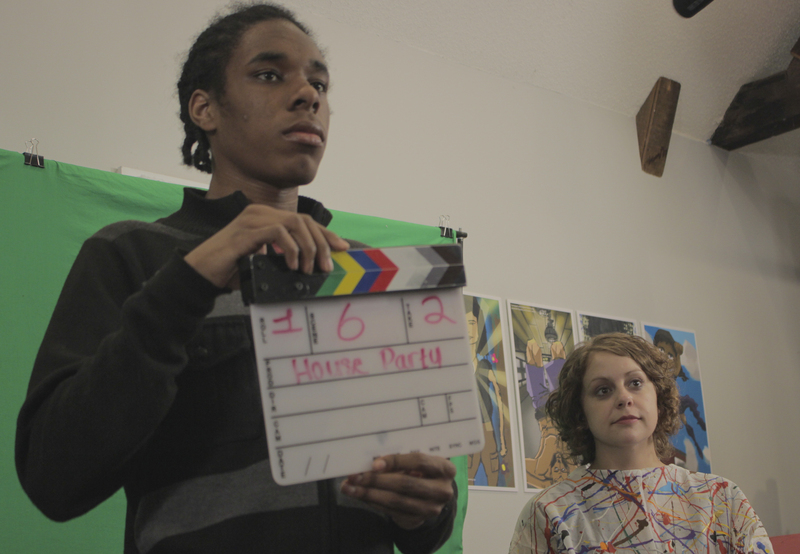 It's a good thing this weather is so wonky, or we might've missed a great opportunity to throw a party to raise funds for FRAME, Spark's newest program that provides employment opportunities to novice filmmakers at libraries all over the Hudson Valley. 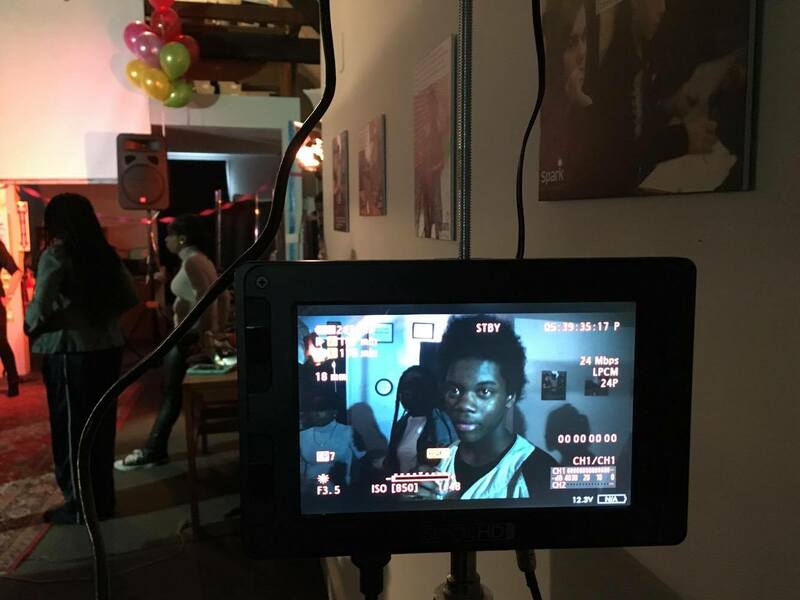 Beginning in Poughkeepsie (and with programs offered in Beacon and Kingston in the Fall), FRAME will offer six-week intensive workshops to novice filmmakers, providing youth with the opportunity to work for a real client in the community. But we know how tough it is to schedule parties. So, we thought a bit outside the box, after all, that's what we do at Spark every day. We're hosting a virtual house party! This party, which you can attend by watching the House Party Video, allows you to choose which awesome Spark student you hang out with as you enjoy the party. Because here at Spark, our students always get to choose their own adventure. We've got to remind you, though, that this is a fundraising party to raise money for FRAME. 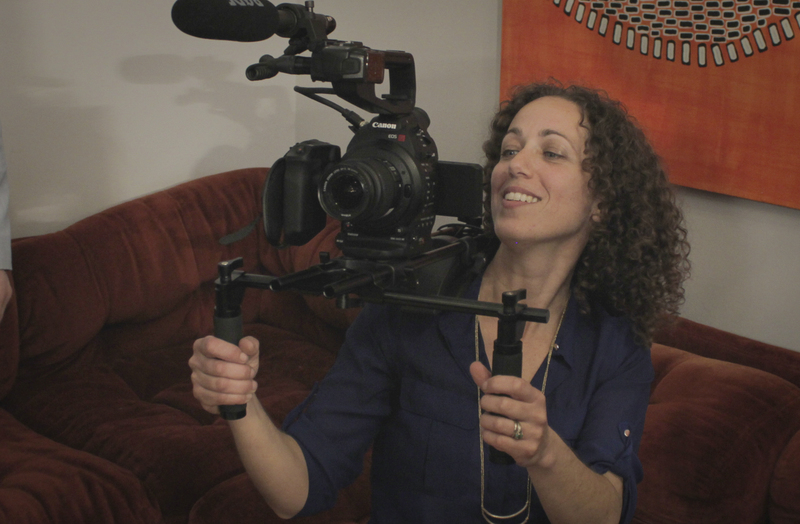 We need you, yes YOU, to help us keep making media magic. We've already secured a matching grant from the Regional Economic Development Fund, so we invite you to be a part of FRAME's story by helping us match that grant. And it doesn't take an enormous contribution to do so. No donation is too small, and 100% of your donations will go directly back into supporting FRAME students learn and grow as media producers. So, thanks for coming, and enjoy the party! 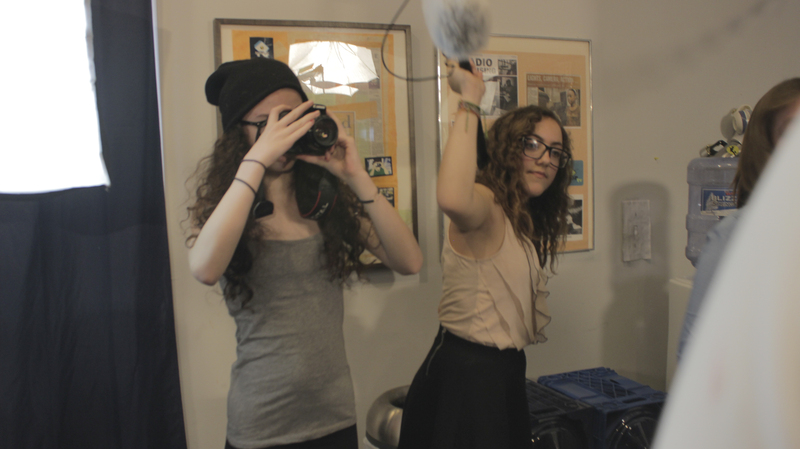 On Saturday, May 7, youth media makers, staff, and volunteers spent the day filming the Virtual House Party video that we will release on May 18th, the Hudson Valley's first ever day of giving, #HVGives. 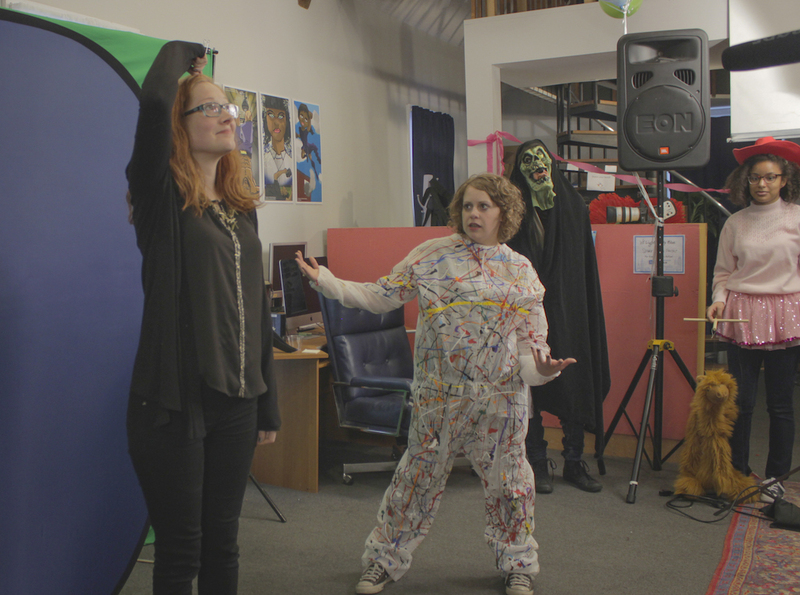 Making a video like this takes a lot of work, and requires a huge amount of volunteers. We were so lucky to have interns, returning Spark students, and community members who came out to celebrate. Major shout outs to: Roger O'Connor of Hudson Valley News Network (and member of Spark's Fundraising Committee), Peter Barnard of Scenic Hudson (our client sponsor for Poughkeepsie FRAME), and Cyndi Rosenzweig, President of Spark's Board of Directors (and party host!). While you've got to wait until the 18th to see the full video, we're so excited to share some sneak peek photos so you can see how hard we're working! Mill Street Loft (MSL) is a multi-arts educational center that works with students of all ages to change lives through the arts. Spark Media Project (Spark) aims to create opportunities for all young people to develop the communication, critical thinking, financial literacy, and problem solving skills and habits of mind they will need to become active participants in the 21st Century. Through various educational programs, located within schools and libraries all throughout the Hudson Valley, along with various programs offered at our headquarters in Poughkeepsie, MSL + Spark is committed to becoming the go-to arts education resource in the Mid-Hudson Valley for young people, both in schools and in community-based settings after school.